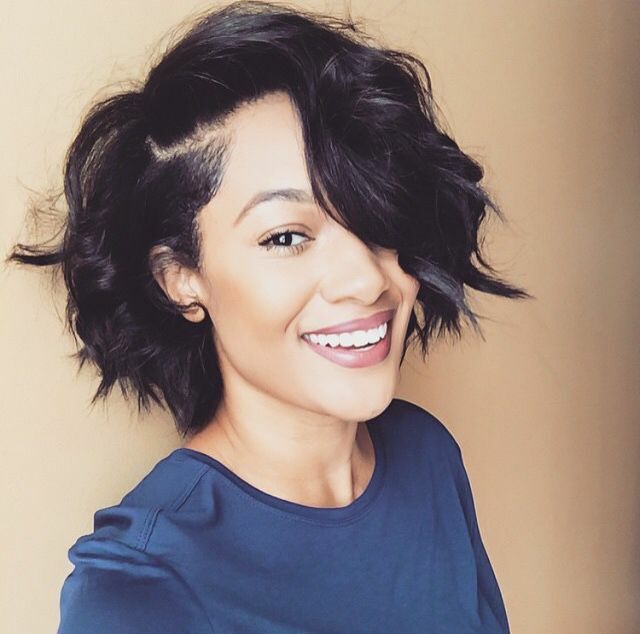 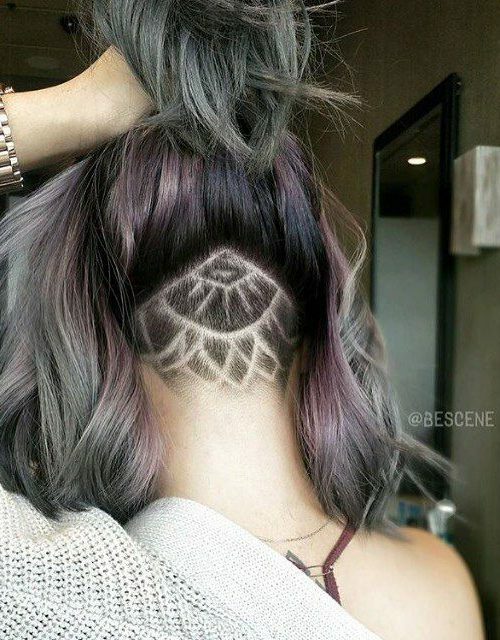 Here is another bold look for females with short hair. 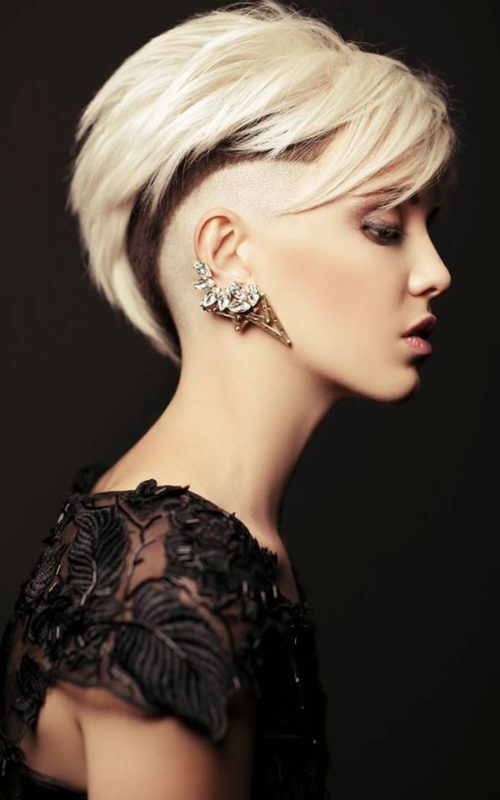 If you want to revamp your pixie, shave it along the back of your head and enhance your edge factor with crazy spikes. 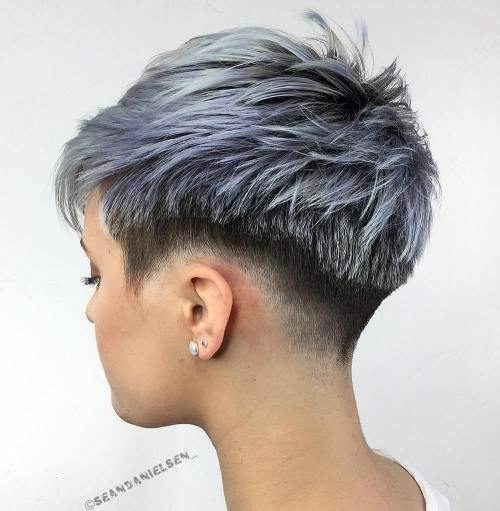 The style looks great on a layered pixie. 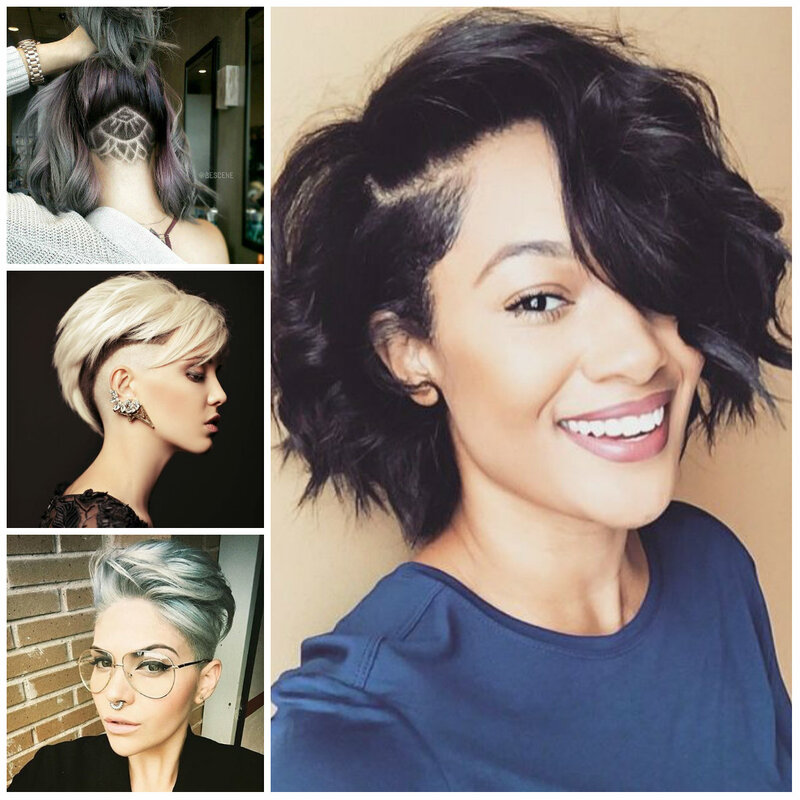 For styling, you just need to rub some hair gel to your palm and play up with your locks. 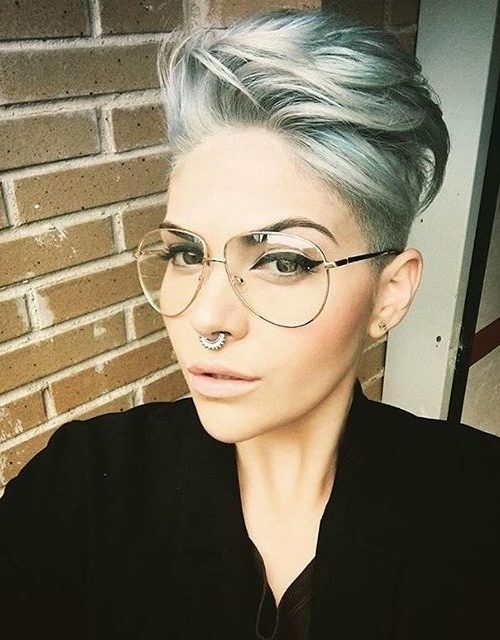 Consider switching up your hair color as well.